…What the word Gayatri means? ………. Briefly, Gayatri is the feminine of Gayatra. Gaya comes from Gi, song. Tri comes from trai, which means to rescue. 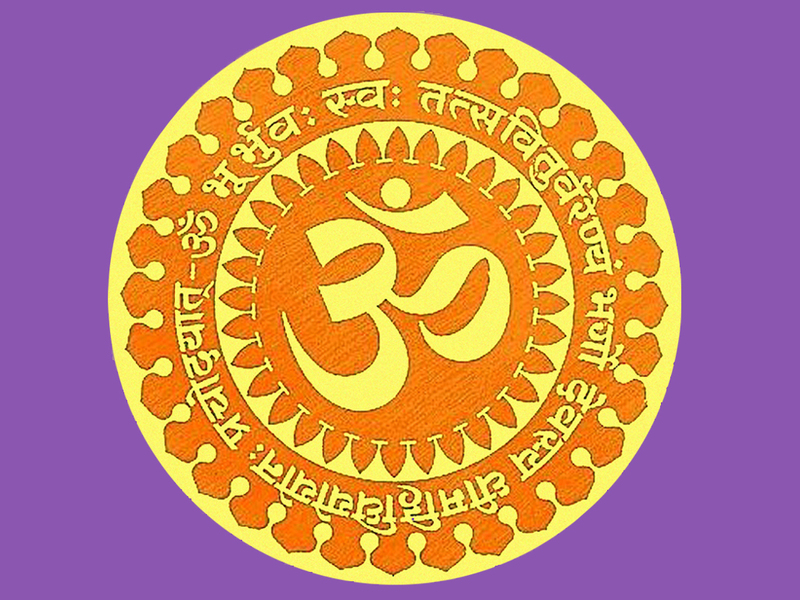 Gayatri therefore is the transcendental song for liberation from the material world. In the future I’ll write a comprehensive article on Gayatri and Gayatri Mantra.